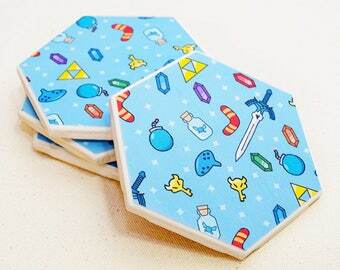 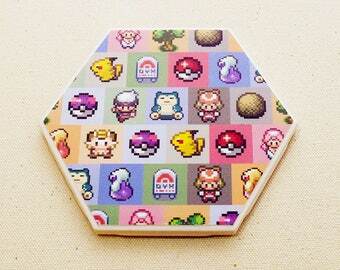 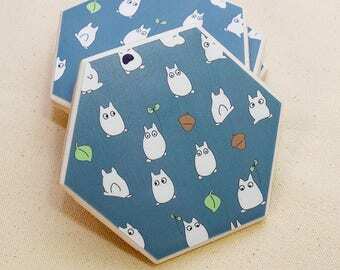 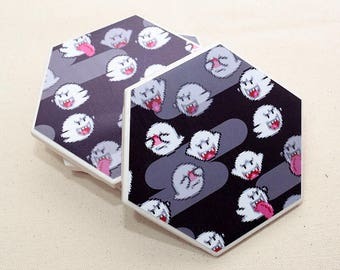 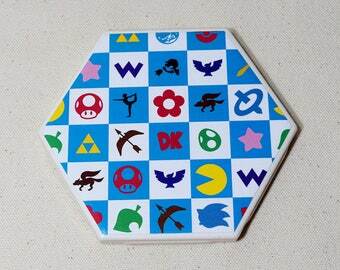 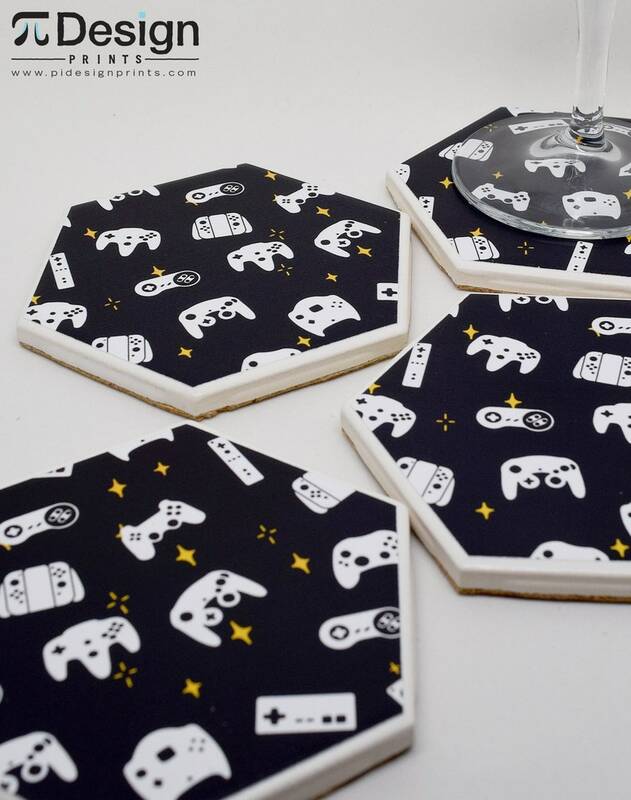 This one of a kind coaster is inspired by video game controllers from all the popular systems. 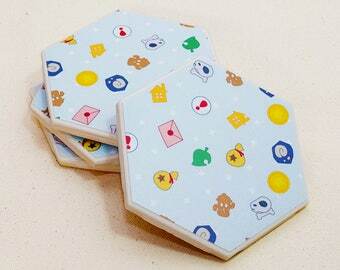 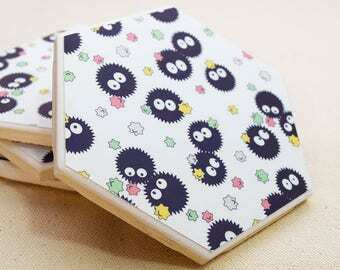 They are then backed with natural cork to keep your surfaces scratch free and keep the coaster from moving around. 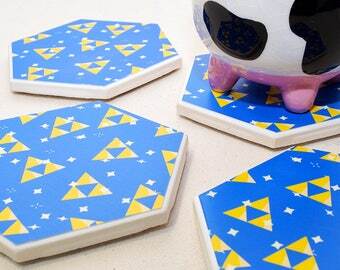 The top of each coaster is coated with several layers of acrylic sealer to increase durability and water resistance. 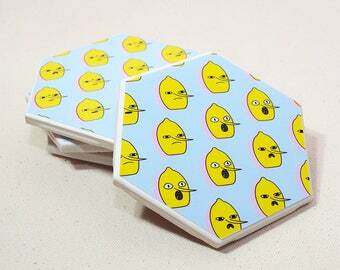 The coating is also UV-Protected so the labels won't yellow or fade in the sun.